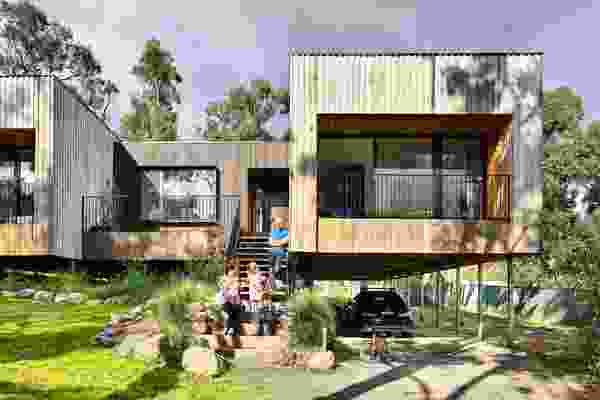 From more than 430 entries, 148 projects have been shortlisted in the Australian Interior Design Awards indicating the quality contenders in 2014. 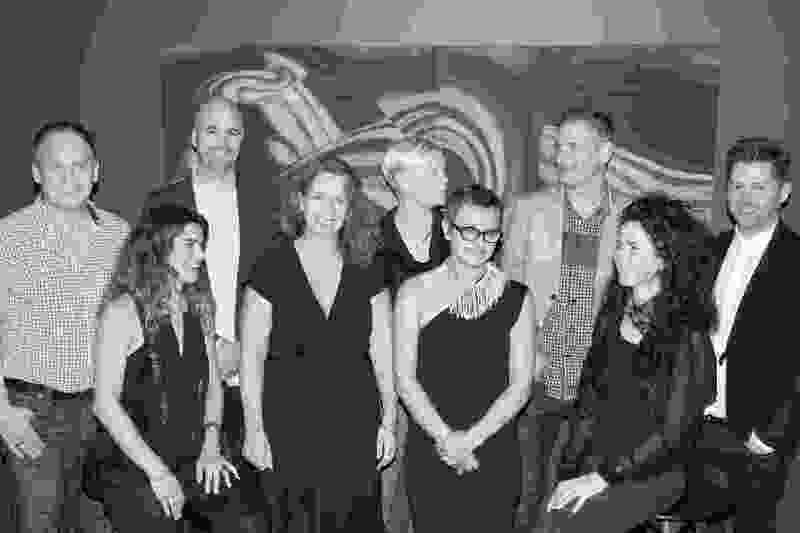 The 2014 AIDA jury (L-R): Paul Kelly, Susanna Bilardo, Hamish Guthrie, Joanne Cys (jury convenor), Geraldine Maher, Victoria Judge, Matthew Blain, Christina Waterson and Ryan Russell. Not pictured is jury sustainability advisor, John Gertsakis. 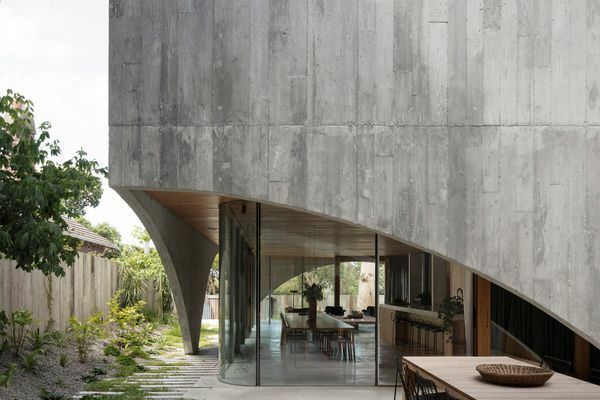 Entering its second decade as the leading awards program recognizing and celebrating interior design excellence in Australia, the Australian Interior Design Awards announced its 2014 shortlist on 14 March. A partnership event of the Design Institute of Australia, Designex and Artichoke magazine, the awards will be presented during a gala dinner on Friday 16 May 2014 at The Ballroom, Hilton Sydney. 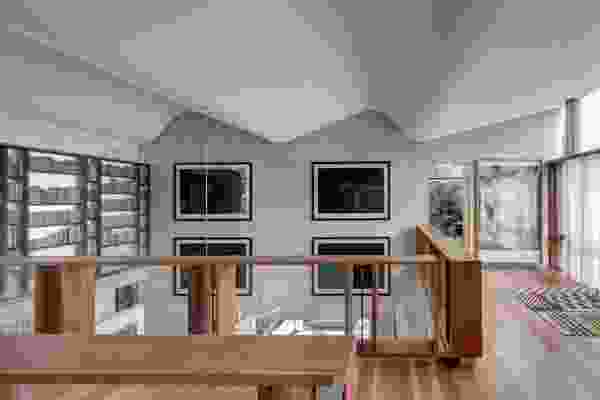 The awards program recognizes and celebrates interior design excellence in the categories of Retail Design, Hospitality Design, Workplace Design, Public Design, Installation Design, Residential Design and Residential Decoration. This year, more than 430 entries were received into the Australian Interior Design Awards, with record-breaking entry numbers in the Workplace and Hospitality categories. From these entries, 148 have been shortlisted among the seven primary categories. 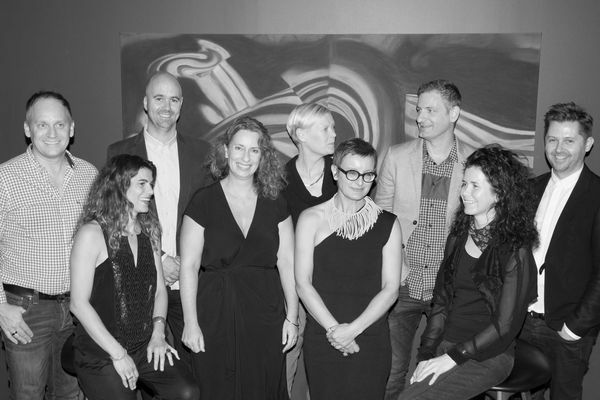 On the 2014 jury were: Susanna Billardo (Enoki), Matthew Blain (Hassell), Hamish Guthrie (Hecker Guthrie), Victoria Judge (Smart Design Studio), Paul Kelly (Paul Kelly Design), Geraldine Maher (Jackson Architecture), Ryan Russell (Russell & George), and Christina Waterson (Christina Waterson Studio) with Joanne Cys (FDIA, University of South Australia) as jury convenor, and John Gertsakis (Infoactiv Group) as sustainability advisor. See more images from all the shortlisted projects. Australian Interior Design Awards thanks its sponsors: Forbo Flooring Systems, Dulux Australia, The Laminex Group, Smeg, Space and Bespoke, with ISIS as jury host. Across nine categories, 181 entries and five emerging practices have been shortlisted in the 2019 Houses Awards. 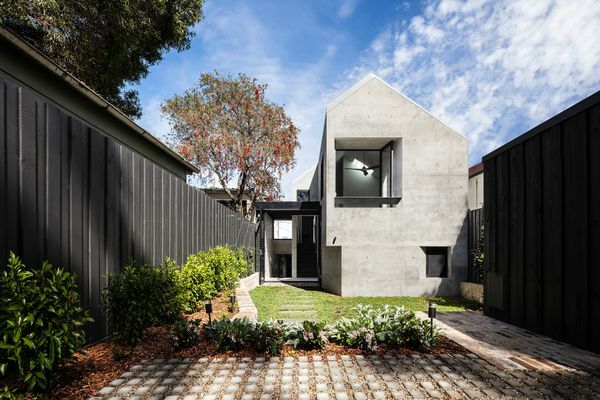 Seventeen projects from this category have been shortlisted in the 2019 Houses Awards. Thirty-seven projects in this category have advanced to the 2019 Houses Awards. Twenty-eight projects in this category have advanced to the 2019 Houses Awards. Join our architecture and design community of 52,000+. Get the latest reviews and news first. LandscapeAustralia.com Landscape design, urbanism and planning updates.